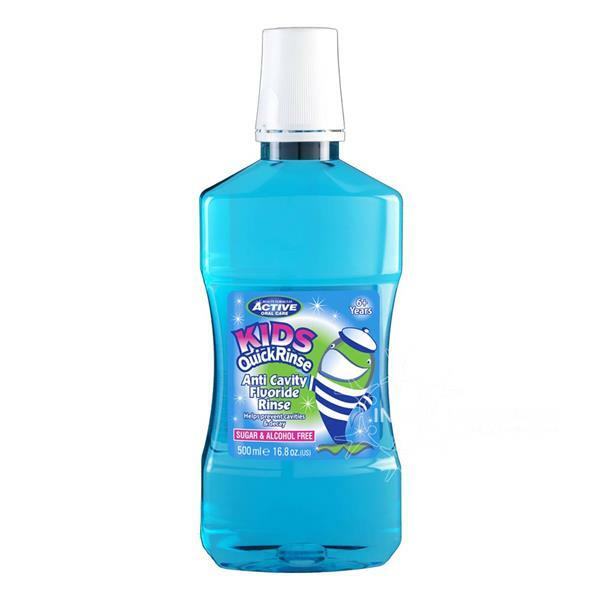 Beauty Formulas Kids Quick Rinse Mouth Wash helps to prevent build-up of cavities and tooth decay. This daily mouth wash is a quick rinse formula that leaves your mouth with a fresh breath all day. Sugar & Alcohol Free.